Who is not fond of gold, eh? I mean that the view of gold jewelery can excite even the most indifferent. Almost all, not to mention all women when wearing a golden jewelry feel unique. Unfortunately, however, there are not many times when gold jewelry stops to look and shine as it once did. This, of course, does not mean it’s time to throw your jewelery away. On the other hand this means that this gold jewelry needs a complete cleaning and polishing work. But how do you do that? Then you will find all the steps associated with gold polishing. Whether it’s a golden chain that you want to polish or a ring, the fact is you’ll need the help of a «magic blend» to do it. What does this mix include? Well, the magic mixture consists of baking soda, dish soap and water. Yes that’s it! All you need to do is fill a bowl of water and add a small amount of soda and a small amount of dish soap. Then you have to sink the piece of gold into this mix for a few minutes so that it takes time to act effectively! Once the blend has affected the gold object soaked, the next step for you is to rub the object well so that no trace of dirt remains in it. However, when we mention cleaning, it is extremely important to look at the equipment you will use. Why; Because it is especially important not to choose something too hard that will not only relieve you of dirt but also destroy the beauty of your gold object. A baby-size toothbrush would be ideal for this job. 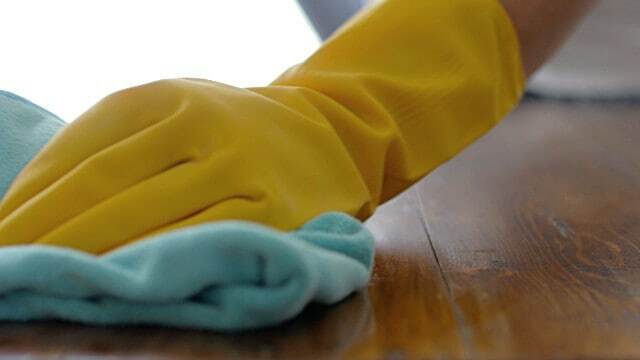 During cleaning, it is also important to keep in mind that you do not need to apply excessive force or pressure. Gentle sanding will make your job a pleasure! Once thoroughly and carefully cleaned, it’s time to rinse off your piece of gold to get rid of all the «magical mixture» and undesirable dirt. It is recommended to rinse with warm water. While you rinse, you have to make sure that there is no trace of soda cooked on the surface and at the corners of your gold object. Once you have rinse thoroughly check that the polishing process has worked properly. If you are not satisfied, repeat the process to get better results. Once the gold piece has been thoroughly rinsed and you are satisfied with the results, the next step for polishing the gold requires that the object is well dried. Sounds pretty simple, right? What you need to watch out for is that you do not scratch the object, so we suggest you use a soft cloth. Using paper towels and paper is not recommended, as they can injure the item. Remember: Your goal is to dry your object well without scratching it! 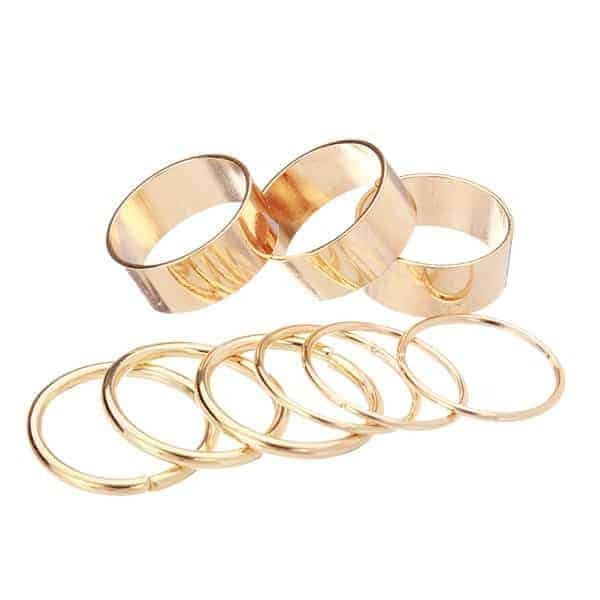 To complete the polishing process of your gold object, you will need a jewelery cloth. A jewelery cloth can be easily purchased at jewelery stores and supermarkets. All you need to do is get the jewelery cloth and gently clean the surface of the gold object. This will give the golden glow and polish it. 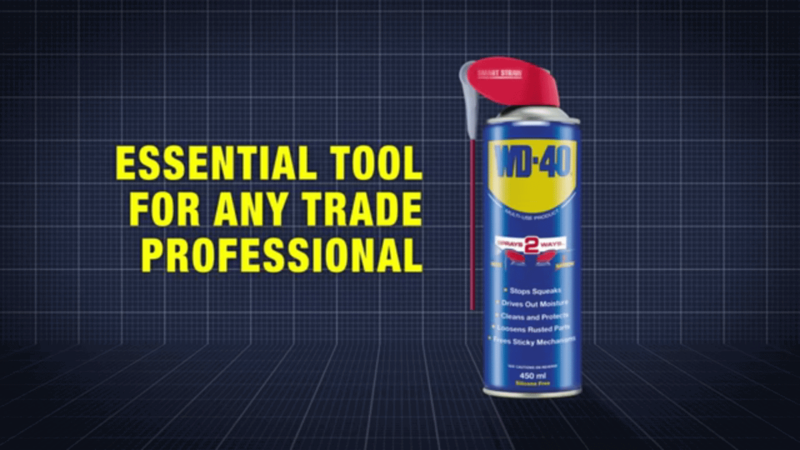 When talking about gold polishing, we need to make a connection with the WD-40 because the gold polish belongs to the 2000+ uses of this product. Using the WD-40 for gold polishing dramatically simplifies the entire process. 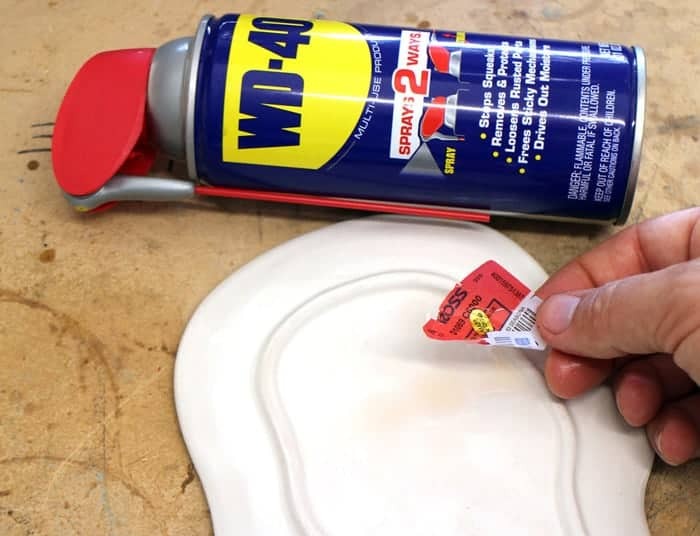 Using the WD-40 requires that you spray the object with WD-40 until it is soaked and then with a clean cloth gently wipe your gold object to remove the entire product. And this is! With the WD-40, this is all you need to do for the gold polish. In addition to dramatic simplification, there is another advantage. The use of WD-40 for gold polishing also helps to remove scratches, while the previous method does not have a step that has a similar effect. With the WD-40, however, you can be sure that not only will your gold be polished, but any scratches will be less visible.